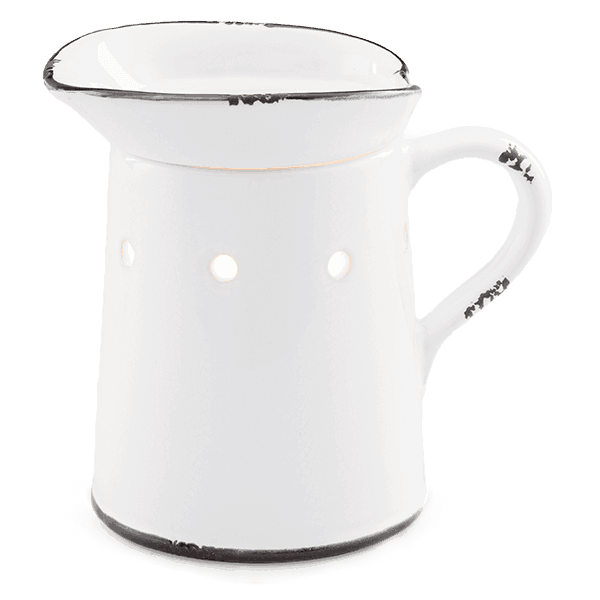 I have purchased three of these Prairie Pitcher candle warmers, one for me and 2 for my sisters. We all love the farmhouse style and this is one of our favorite warmers now. Simple, but very cute if you like that type of farmhouse chic decor.